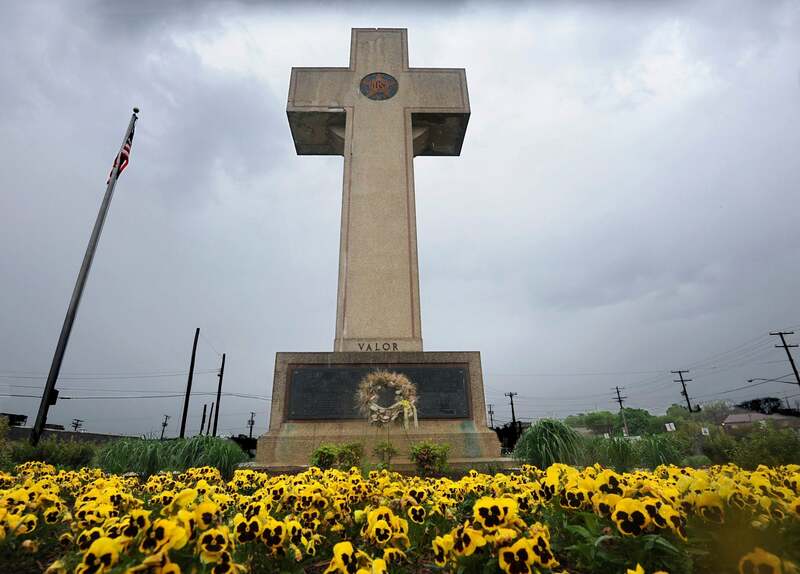 Sent: Fri, Nov 2, 2018 11:09 p.m.
"Supreme Court Accepts Case of Maryland War Memorial Shaped Like Cross." N.S. : Since there's nothing in the Constitution about a "separation of church and state," it sounds like the case is moot, but I'm sure they'll make up something. 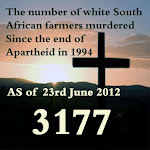 If the court decides the cross must be taken down then the people must take matters into their own hands. The day after the cross taken down the entire hill festooned with thousands of home-made crosses. Those are taken down, the next day more thousands of such crosses in place. Etc. Forever.